Third in a series on the ballot proposals on Michigan’s November 6, 2012 ballot. Read them all HERE. 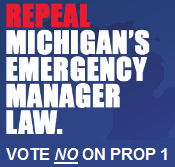 Regular readers of this website know very well that I abhor Public Act 4 — Michigan’s so-called Emergency Manager Law. It is the most outrageous government overreach in my lifetime, put in place by hypocritical Republicans who claim that they are for “smaller government”. 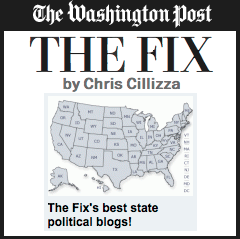 The fact is, there is no larger government intrusion into the lives of Michiganders than PA 4. Period. 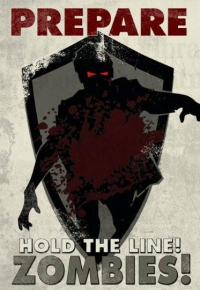 Click through to read why you should VOTE NO ON PROPOSAL 1. 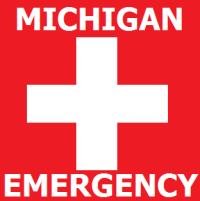 In the wake of the suspension of Public Act 4, Michigan no longer has “Emergency Managers”. We now have, once again, “Emergency FINANCIAL Managers”, men and women with reduced power and a singular focus on financial matters. Several school districts and municipalities around the state have wasted no time in reasserting their power as elected officials. Many examples and commentary after the jump. Now that Public Act 4 — Michigan’s anti-democratic Emergency Manager Law — is suspended pending the November election, stuff is really beginning to hit the fan around the state. Follow the drama after the jump. This wrote about Michigan Secretary of State Ruth Johnson’s brief to the Michigan Supreme Court in which she says that if the petitions to repeal Public Act 4 are insufficient to meet the rules set out in our state constitution, the so are ALL of the other ballot initiative’s petitions. My comment in that post was that “gives me hope” and I suggested that this was an unintended and undesirable side effect of this court challenge. I’m having second thoughts on that. 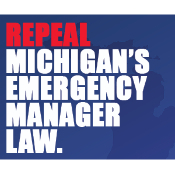 Tomorrow, Wednesday, July 25th, the Michigan state Supreme Court will hear arguments regarding the petitions used to gather signatures to put Public Act 4, Michigan’s Emergency Manager Law. 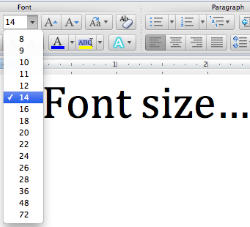 At issue is whether or not a concocted lie about the font size of a single phrase on the petition, “REFERENDUM OF LEGISLATION”, is enough to disenfranchise Michigan voters and throw away the voice of the nearly quarter million people who signed the petitions. You can join the protest at the Supreme Court tomorrow and free bus rides are available from around the state. Details after the jump. Welcome! We saved you a seat! 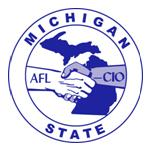 After sitting on the sidelines for over a year in the battle to repeal Public Act 4 — Michigan’s anti-democratic Emergency Manager Law — the Michigan AFL-CIO labor union has now entered the fray. They are participating in a rally at the Michigan Court of Appeals next Wednesday. UPDATE: This march has been cancelled. 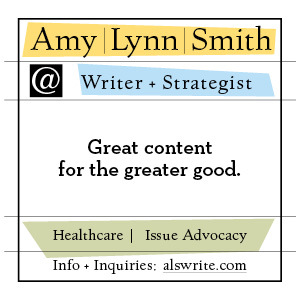 See my update HERE. 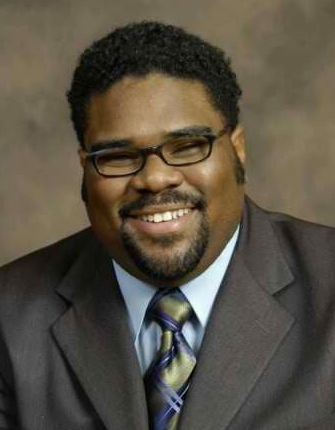 For five days later this month, July 23-27, the Michigan Chapter of the National Action Network will march from Detroit to Lansing along Grand River Avenue, to protest the egregious actions of Republicans in Michigan. From overreaching voter suppression laws to the Public Act 4 — Michigan’s anti-democratic Emergency Manager Law — activists from around the state are outraged by Republican efforts to disenfranchise Michigan voters. 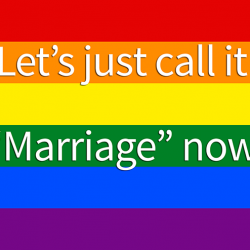 I spoke with Rev. Charles Williams II, president of the Michigan Chapter of NAN this afternoon. He told me that this march is modeled after the Selma to Montgomery march led by Dr. Martin Luther King, Jr. in 1965. The absurdly named group Citizens for Fiscal Responsibility is taking their disenfranchising and deceitful case regarding the Public Act 4 repeal petition font size to the state supreme court.